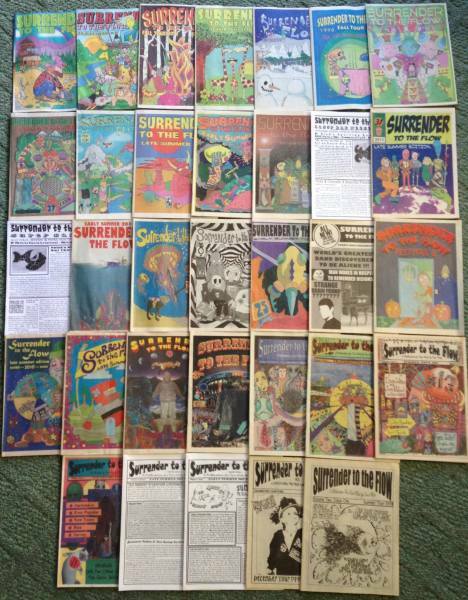 Surrender to the Flow is nearly entirely supported by advertising, and it is thanks to advertising that we have been able to keep our publication free to the public for all these years. We provide a chance to reach this particular target market and reach it effectively, through a combination of print, digital, and social media promotion. supporting a small, volunteer-run, free, community publication. encouraging creativity in our community while growing your own business. We would love to have your ad in our pages! All ads are now in FULL COLOR! Email us today to check out our current rates.